Maybe you are already aware how bad the situation is for cats in some parts of the world. 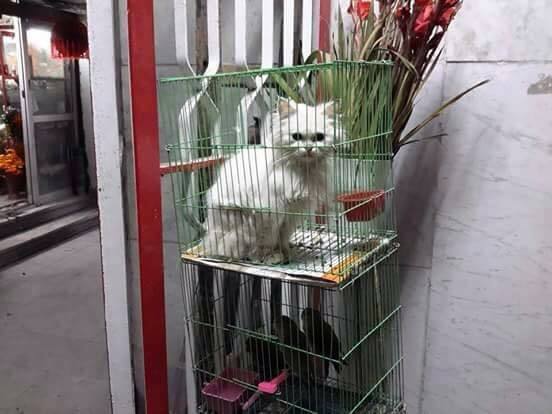 I have always been aware not everyone loved cats as much as me, but I was really shocked when I started to learn about how bad things are for cats in Egypt. As I child a studied ancient Egypt and learnt that in the time of the Pharaohs, cats were regarded as demi gods and worshipped. Fast forward to current day Egypt and so much has changed, cats now are treated more like vermin than demi gods. Some of lucky ones are still kept as pets, but all too often these ‘pets’ are discarded into the street for no good reason. The other day I saw a case where a pet cat had given birth to 4 short haired kittens. 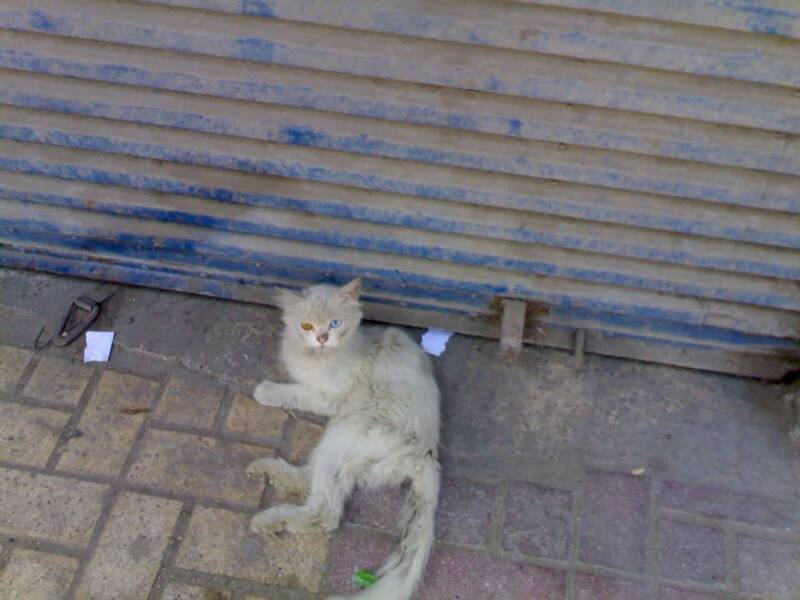 Short haired cats are not favoured in Egypt and when the owners realised they could make no money out of the kittens, they three their pet and her kittens out into the cruel Cairo streets. Too many stray cats have to try to survive on the streets and to deal with the problem of these vermin cats, the use of poison and other forms of culling are common place. And do not even get me stated on what goes on in the so called pet shops in Egypt. Thankfully there are some kind people who work tirelessly to help cats in need. Sadly the animals do not stand a great chance of finding a forever home with the country; therefore many cats find their homes aboard in countries like the UK and USA. Surprising some of cats who find themselves in these horrific situations are Siamese or part Siamese. All cats deserve a loving forever home, but given that in the UK you get expect to pay hundreds of pounds for a Siamese cat, I find it so confusing that these amazing creatures too find themselves homeless. Have You Already Adopted A Cat From Egypt? If you have already adopted a cat from Egypt we would love to hear from you. Please use the form below to tell us about your experiences and of course show us some photos of your adopted cat. Have you adopted from Egypt? Share you experience here.